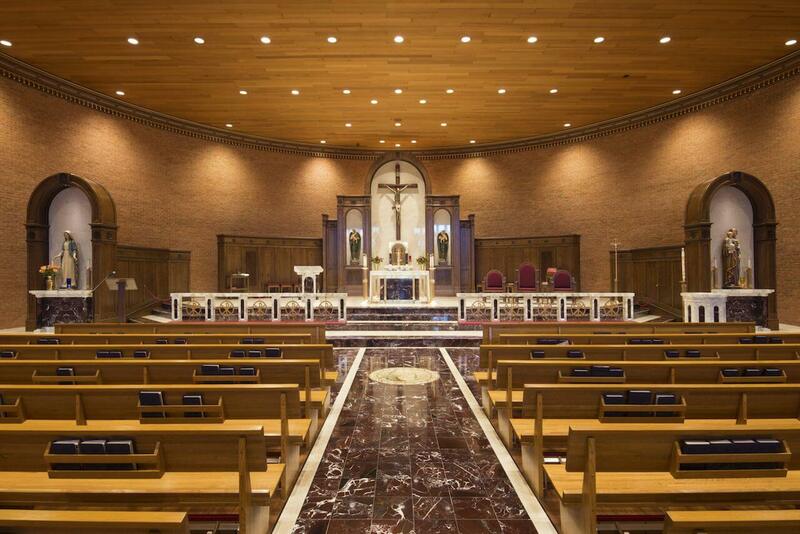 A church is one of the heavenly places where you find peace. 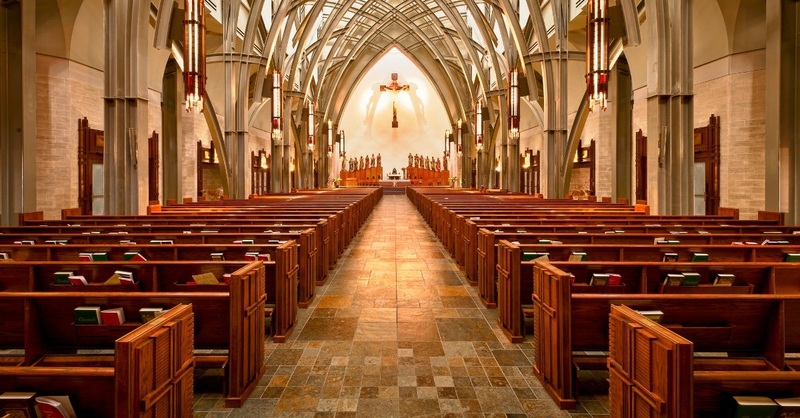 But have you wondered why do we admire the church so much? 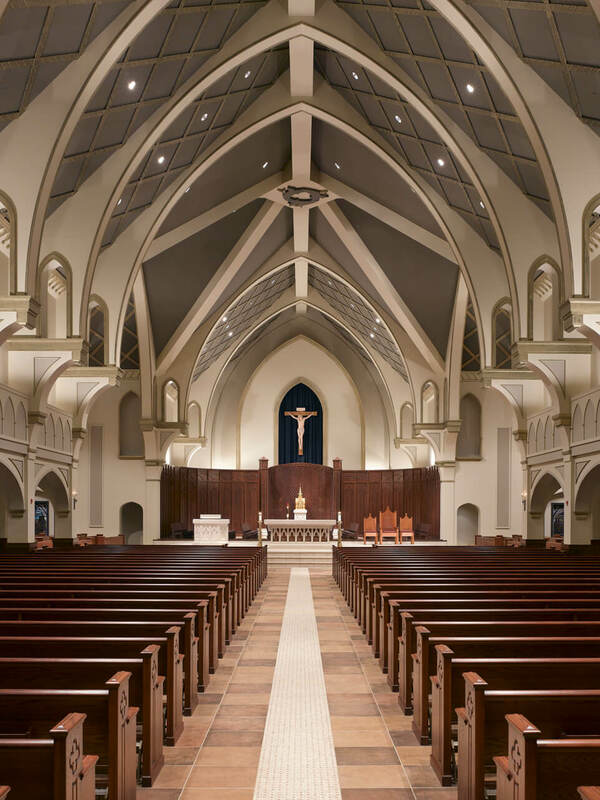 Not just because of Jesus but also because of the beauty of its architecture. 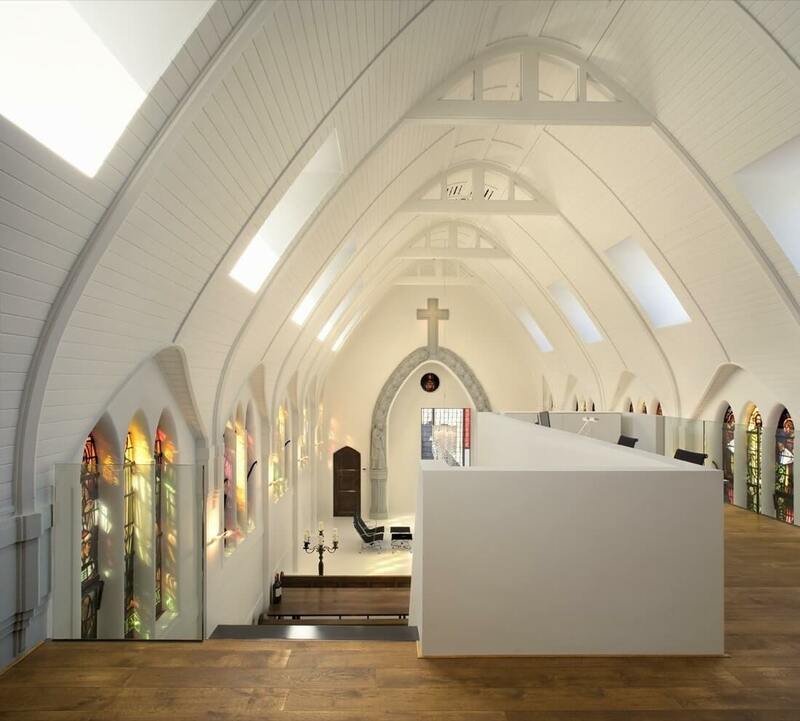 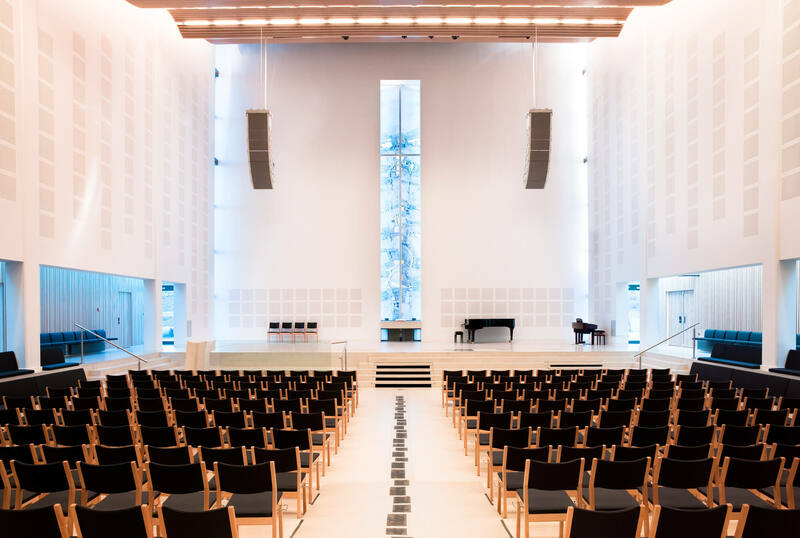 Though in earlier times the designs of the church had been extraordinary, today’s modern church architecture have their own place in the youth’s mind. 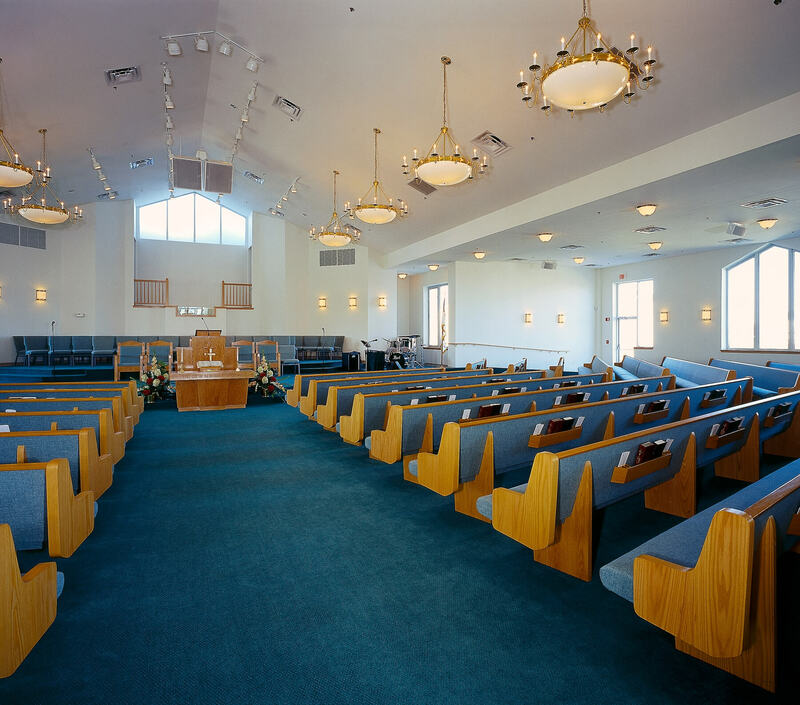 The youth is growing more reluctant to religious practices and the only people consider it a place of worship are old age and families. 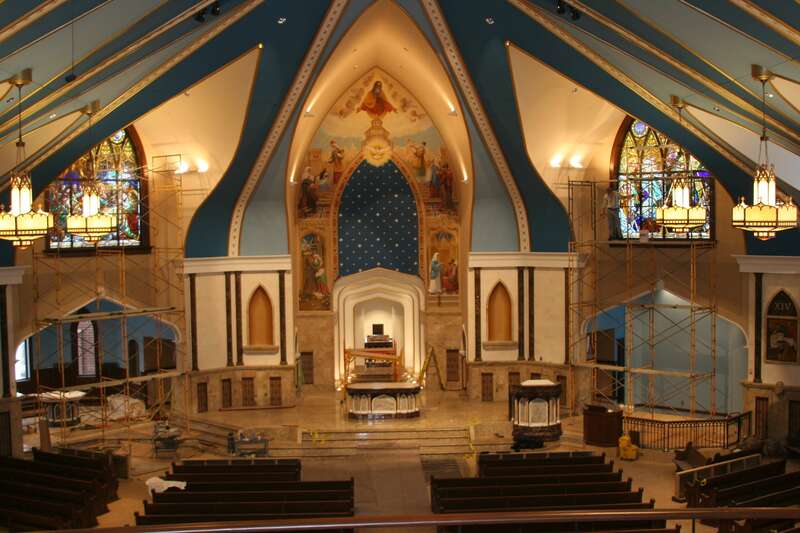 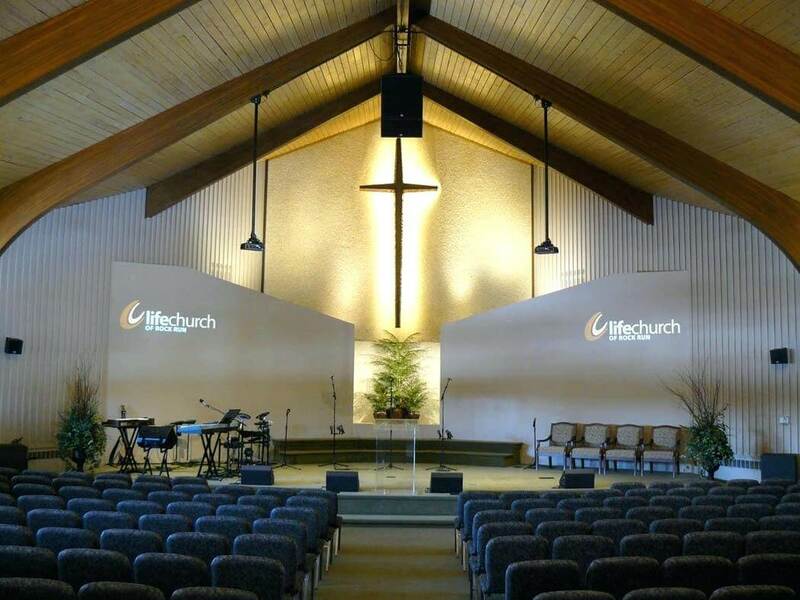 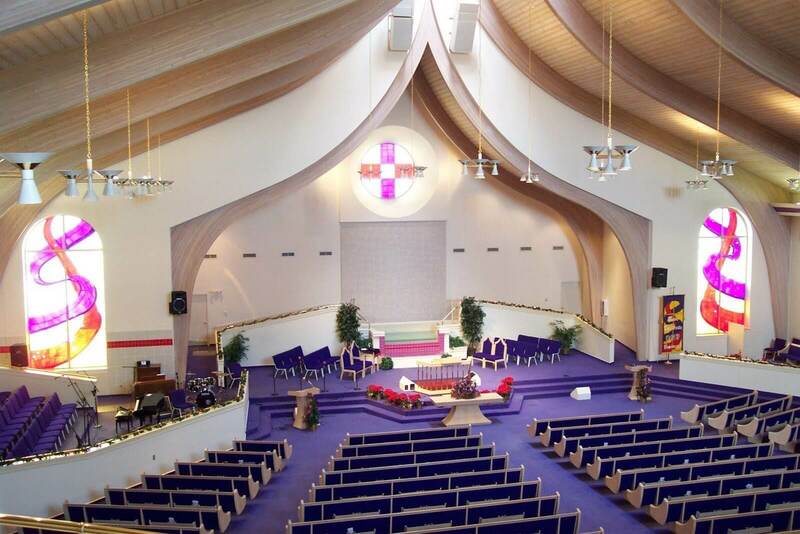 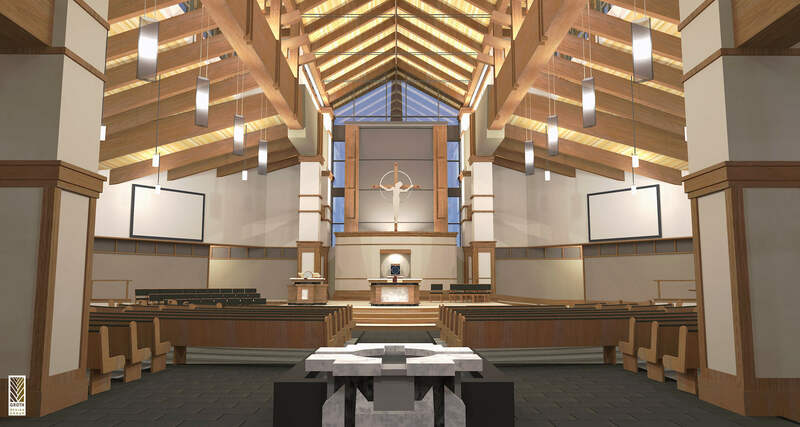 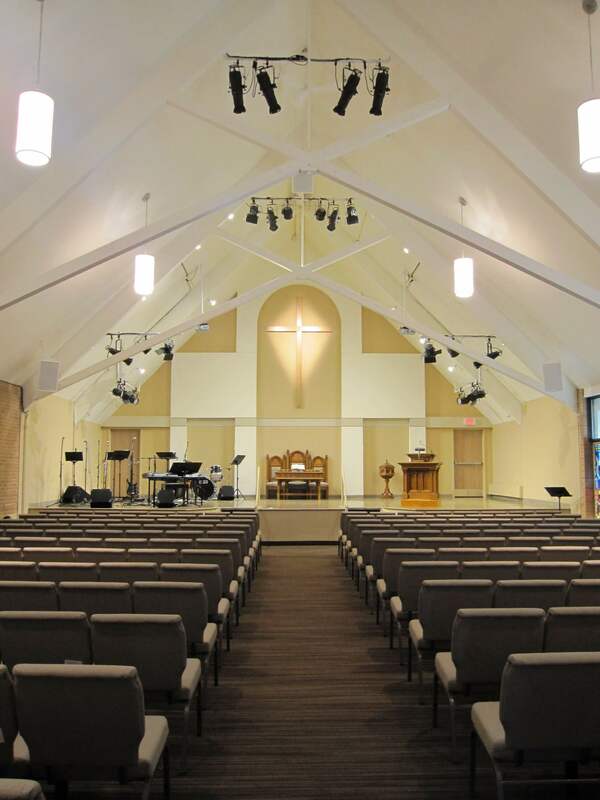 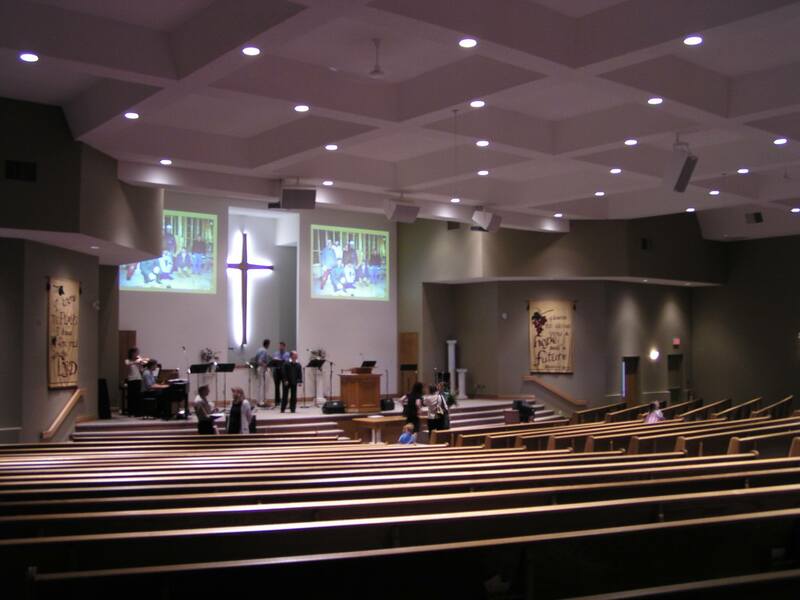 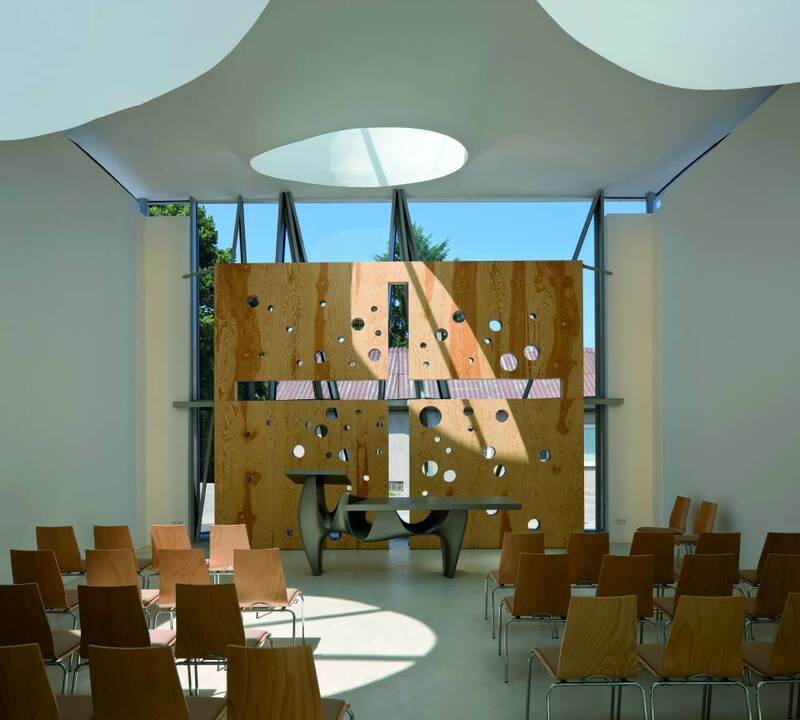 The youth today wants to create modern church designs for an ecstatic view. 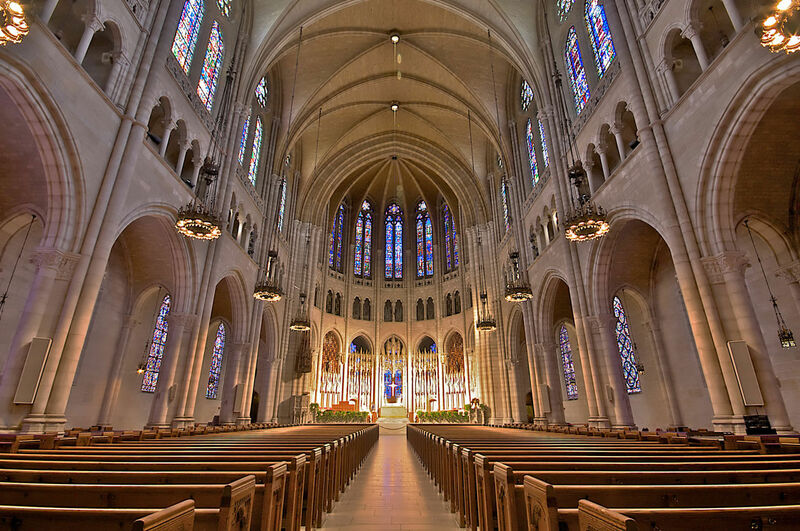 The modern time architecture is coming up with brilliant church architecture designs which have made the creation more of a tourist place for the people to admire to creation of church, cathedrals etc. 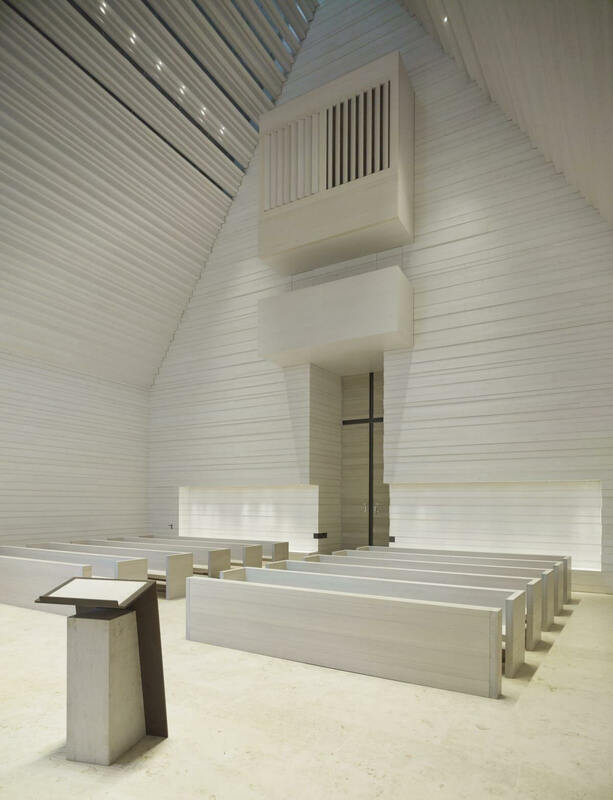 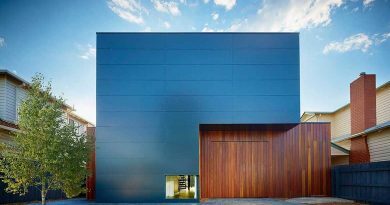 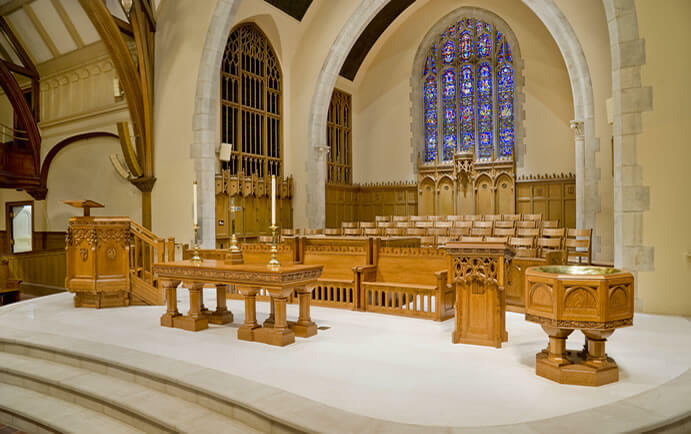 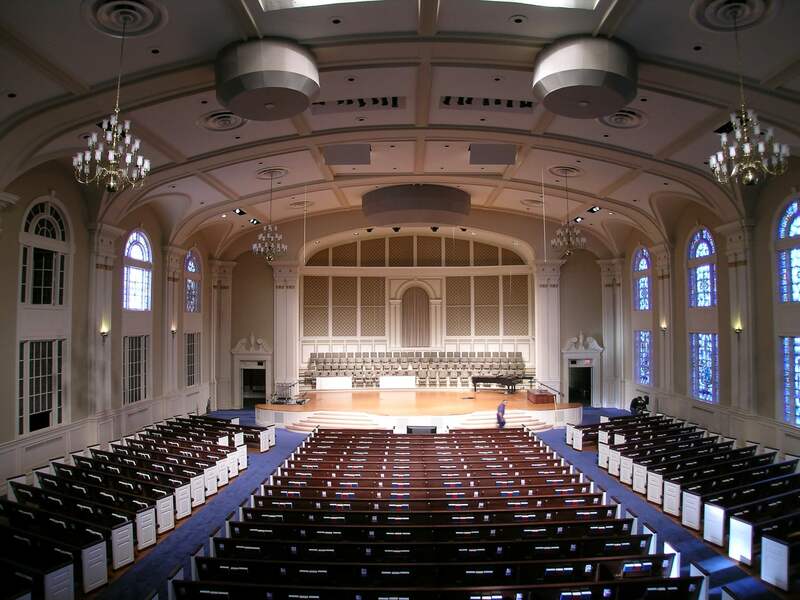 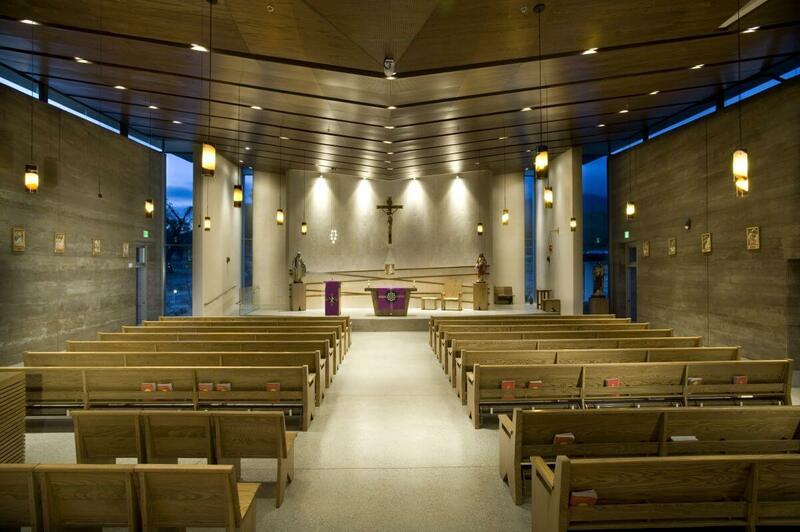 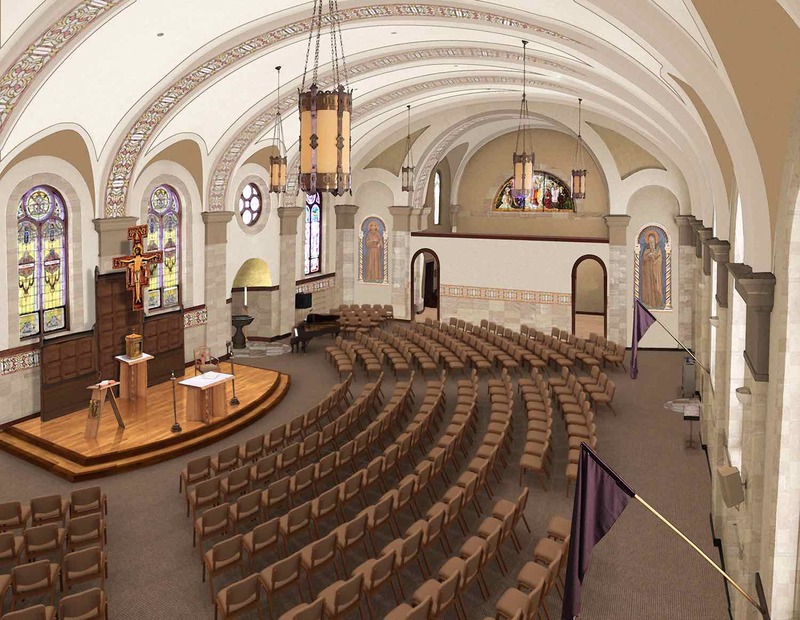 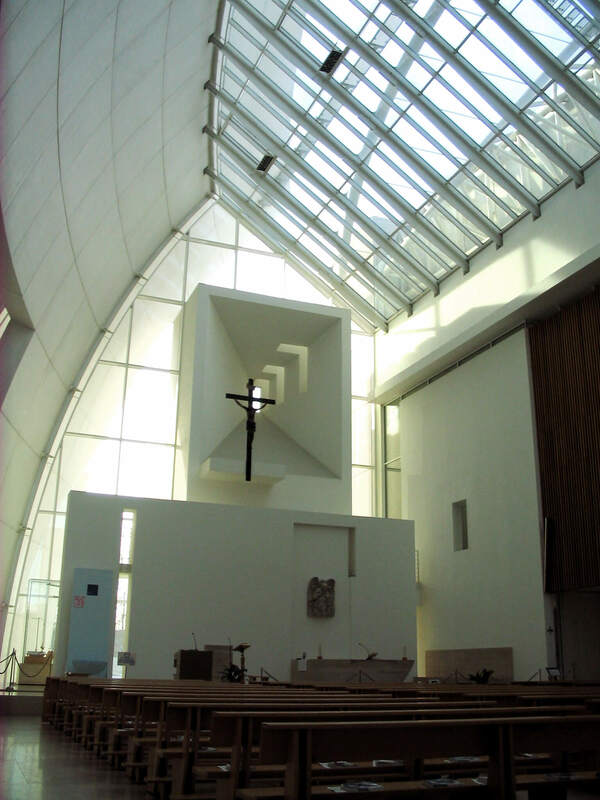 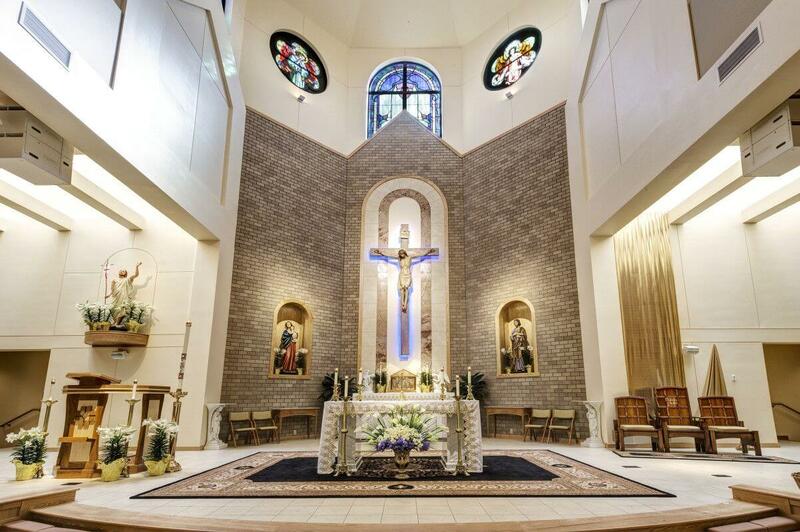 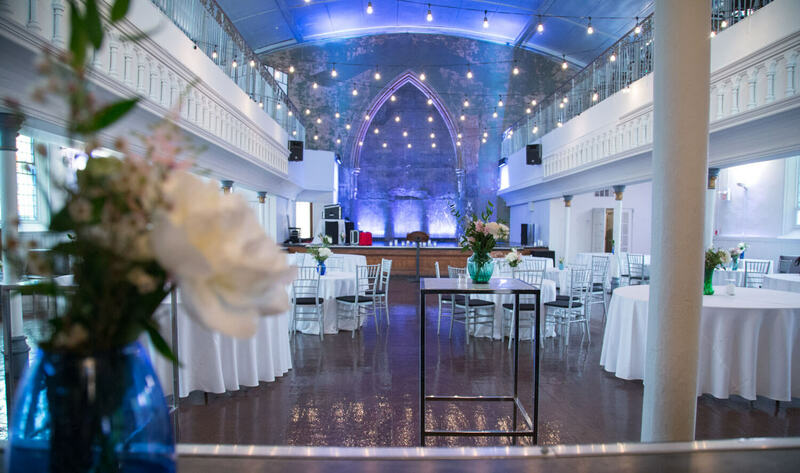 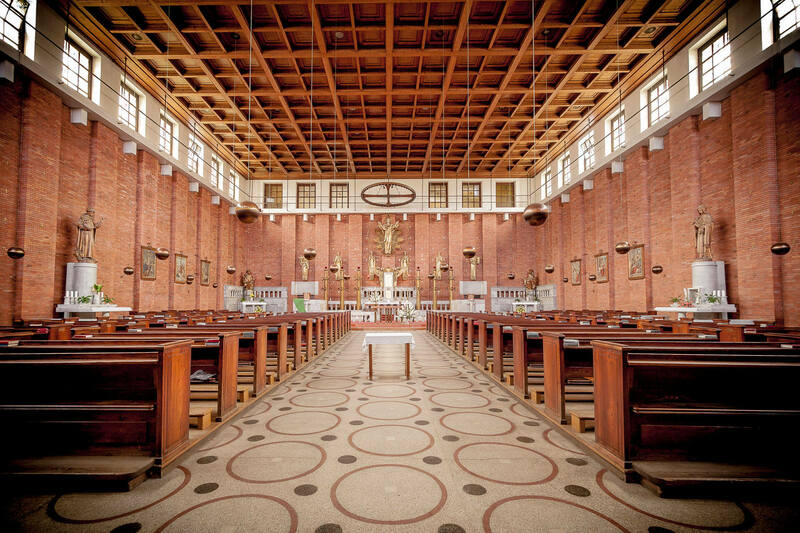 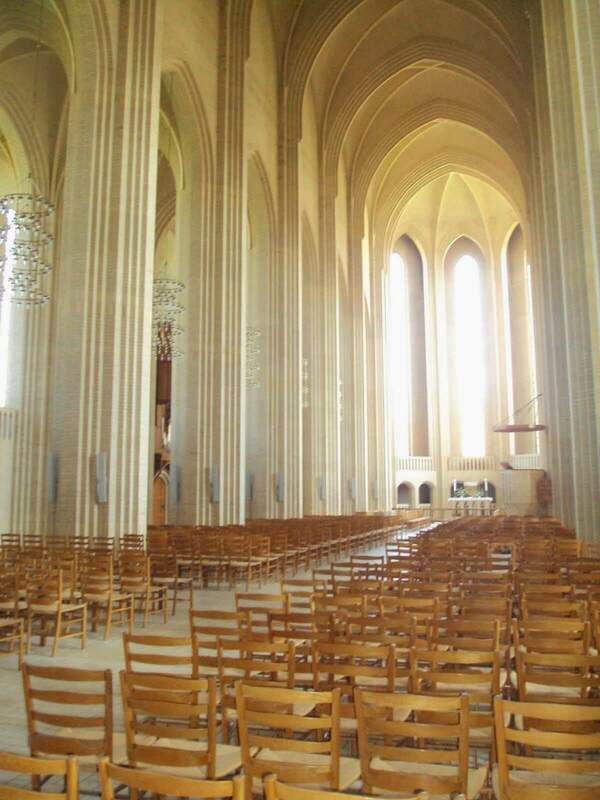 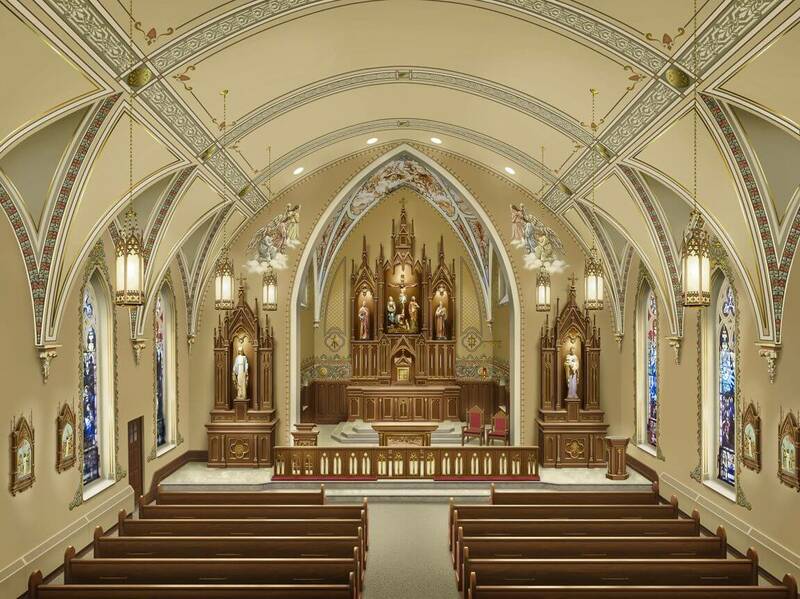 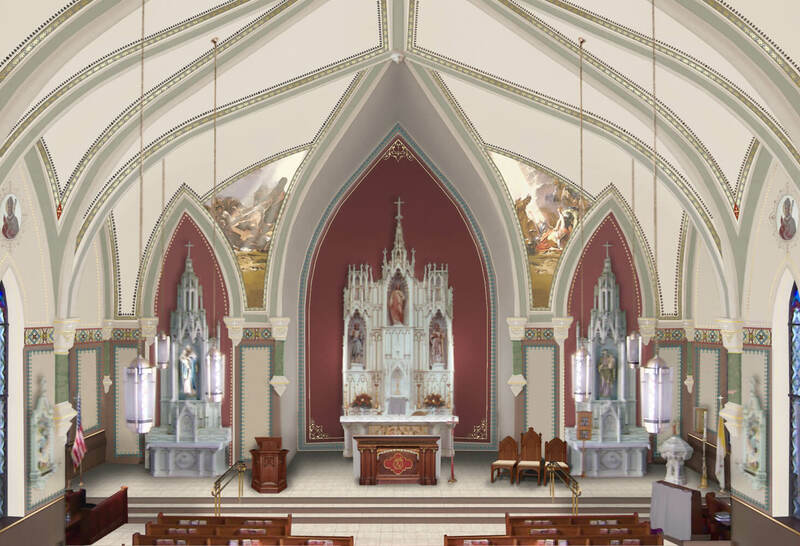 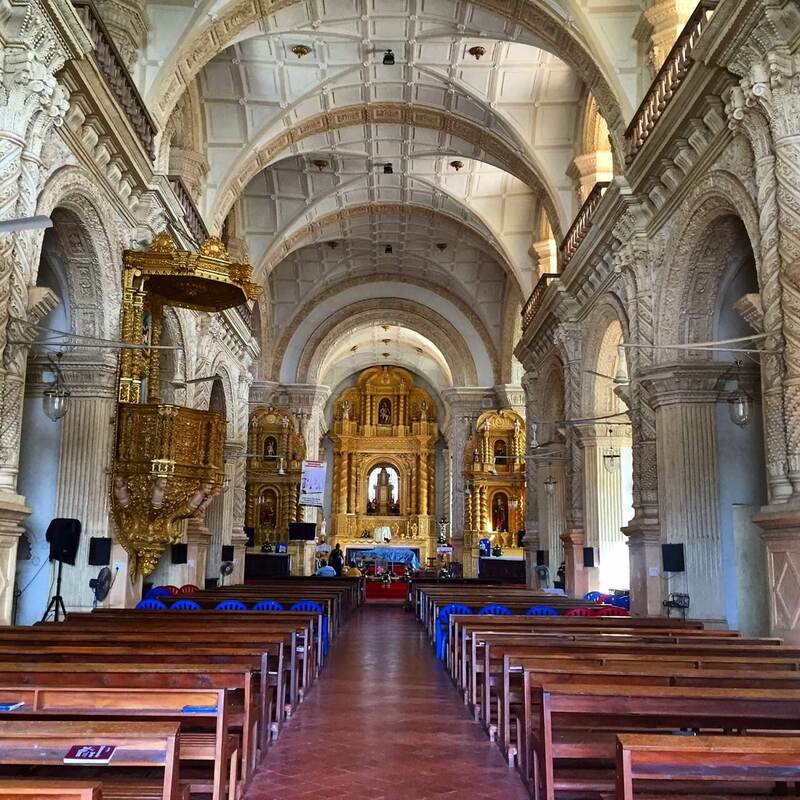 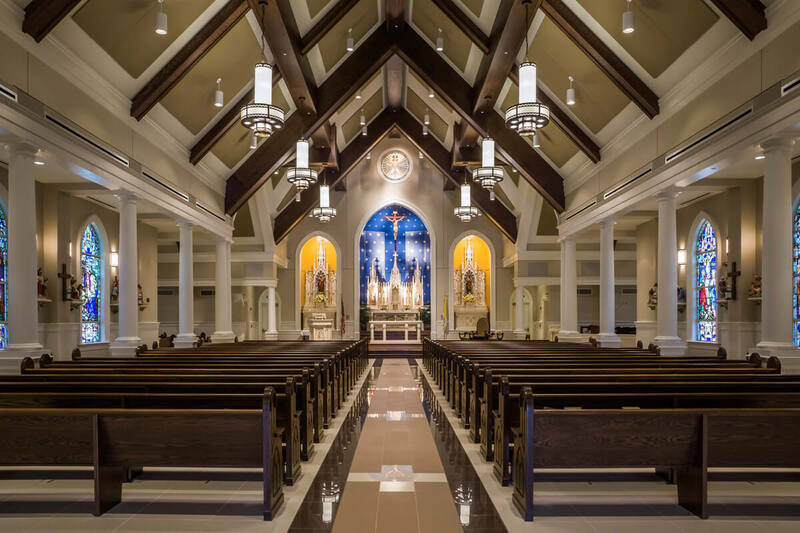 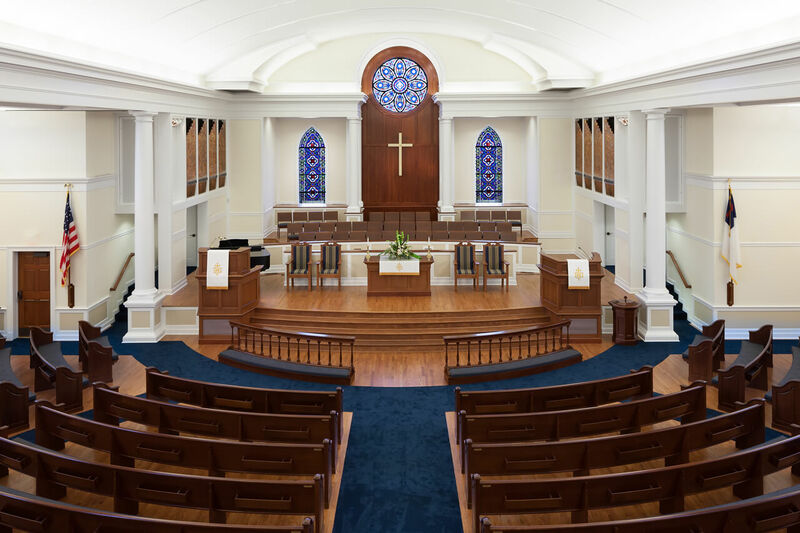 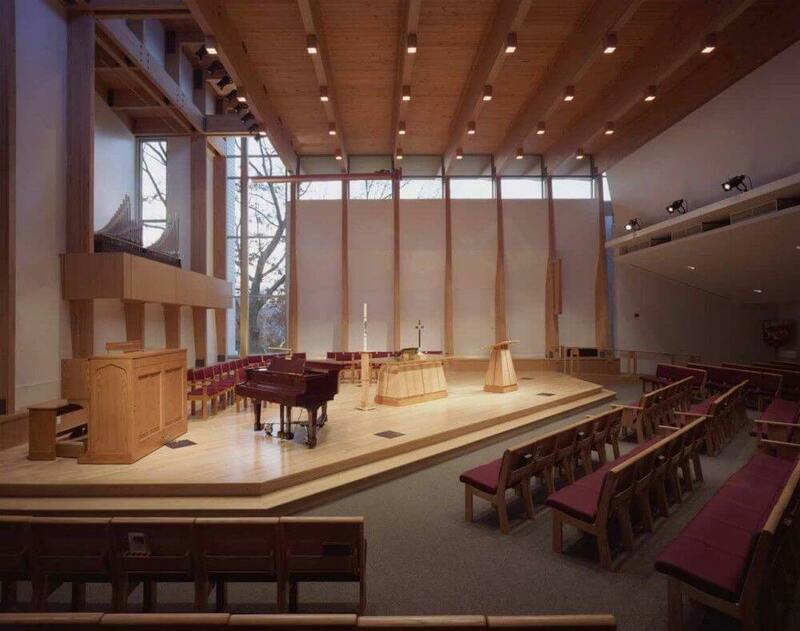 Many architectures have worked brilliantly on today’s modern church architecture and some of the famous work of these designers are listed below.